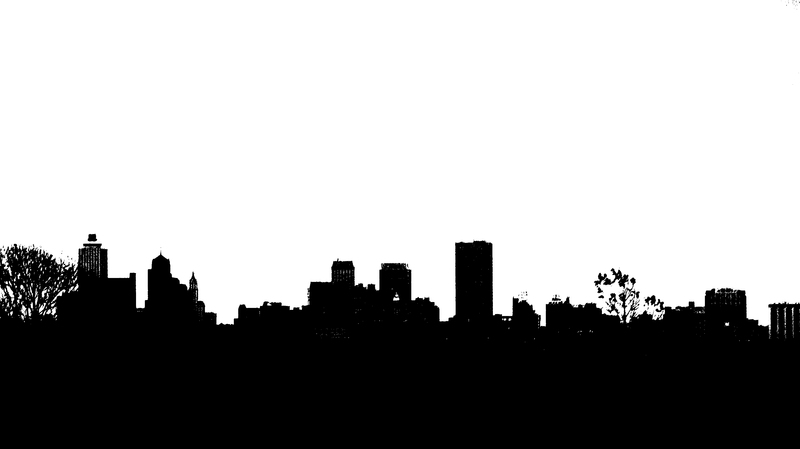 The Memphis skyline captured from the Hernando de Soto bridge that carries I-40 across the Mississippi River. 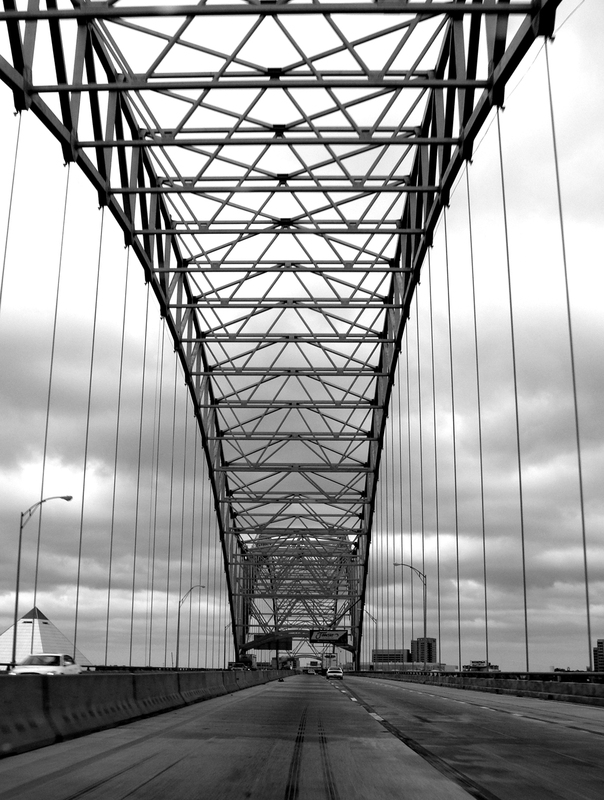 One of the two beautiful steel arches that make up the Interstate 40 bridge connecting Arkansas and Tennessee. Along U.S. 70, silken threads covered the fields, fences and utility poles between Forrest City and Brinkley, Ark. 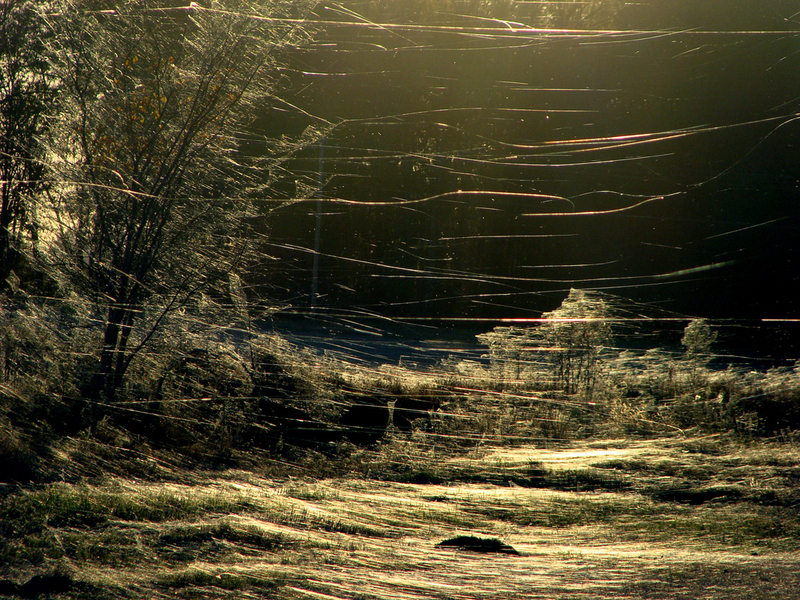 The low-riding autumn afternoon sun back-lit what seemed to be millions of miles of webbing. In addition, long threads with parachutes or sails of silk thread drifted across the roads and lifted from the fields. 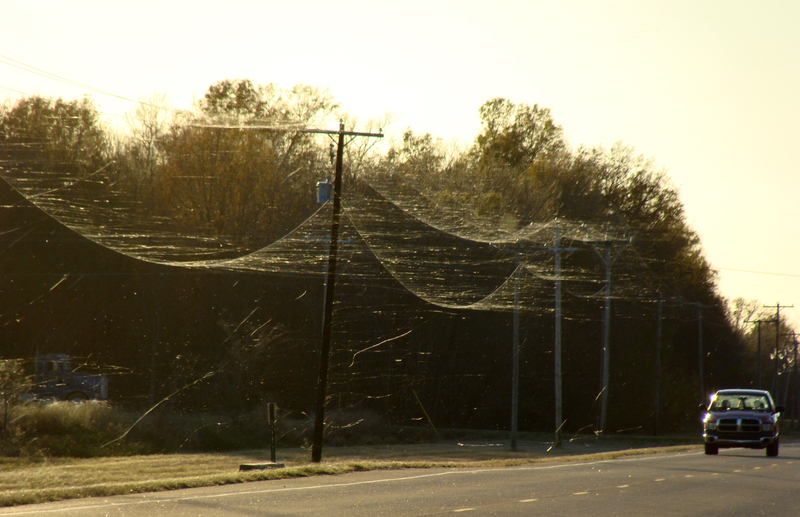 Webs waft over U.S. 70 in Brinkley. Webbing covers a large swath of eastern Arkansas. 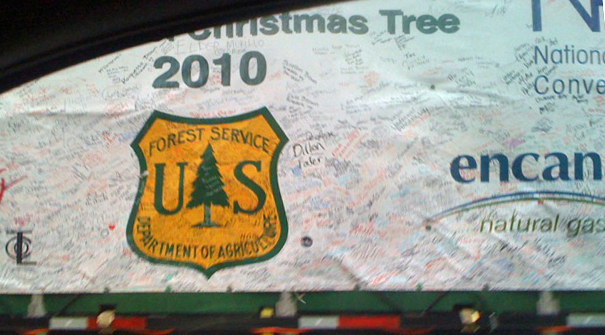 The tree has arrived in Washington! See: http://www.starvalleyindependent.com/2010/11/2896/. Our brother-in-law Bill, a former TV station photographer, is still newsman through and through. While driving home from work last week, he spotted something unusual on the interstate in Memphis and maneuvered for a closer view. His instincts were right on. This was no ordinary wide load. 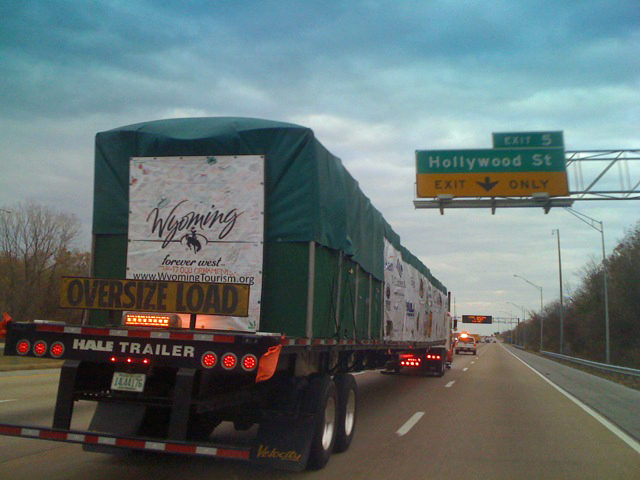 This was the 2010 National Christmas Tree en route from Wyoming to its placement in the nation’s capitol. Oh — and kids, don’t try this at home. 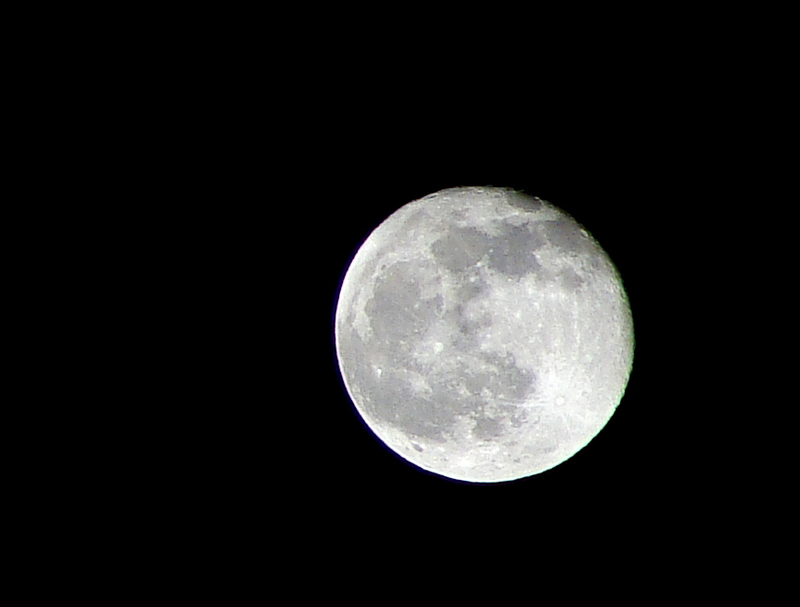 Monday’s moon was just past full and a clear November sky let the satellite show its stuff. 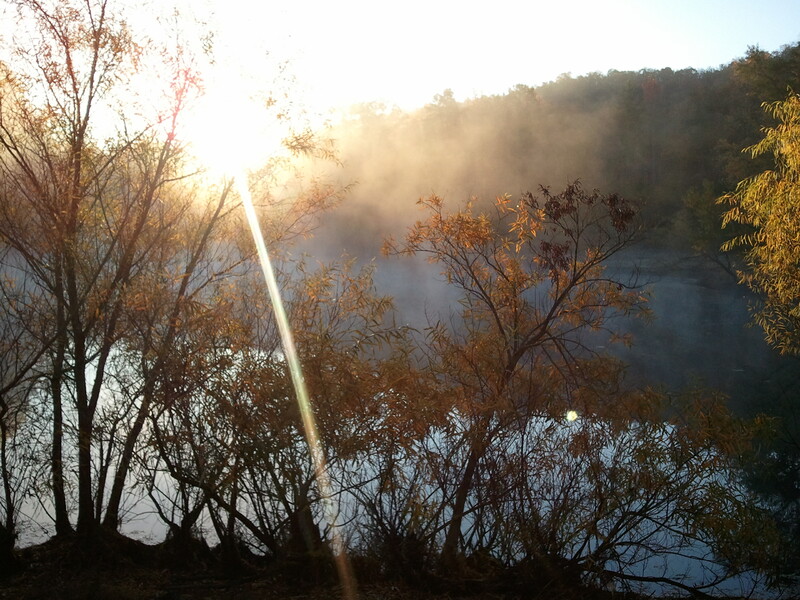 Sunrise is spectacular as it peers into a pond seated in a Ouachita valley, while freezing fog lifts from a valley to the south. Sun peeks over a Ouachita mountain. 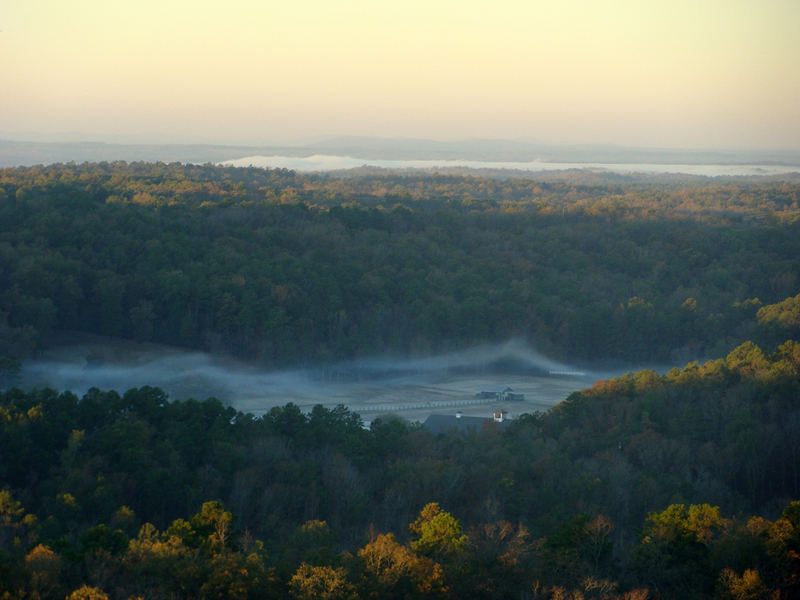 Frozen fog or sublimating frost rises from a Ouachita valley one cool November morning. 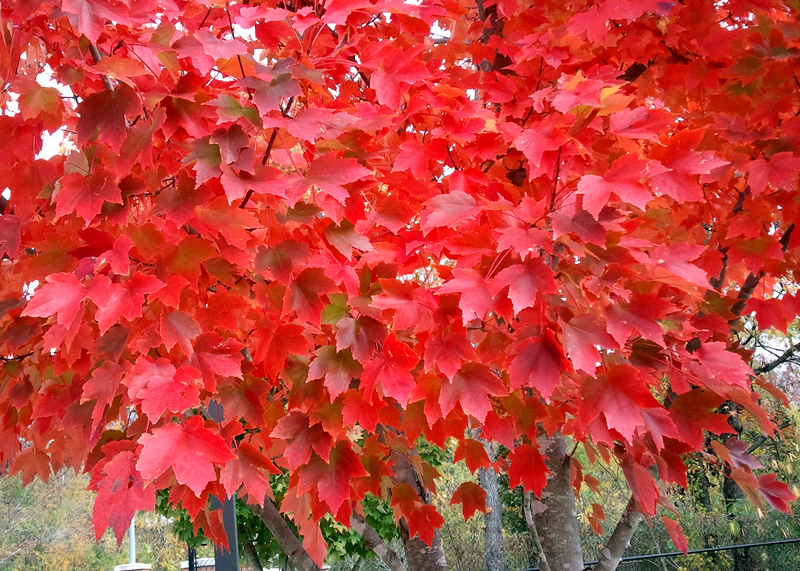 This little maple shows its strengths in a parking lot at the University of Arkansas at Little Rock. Even as the beautiful foliage on other trees gives way to late autumn storms, this maple in the midst of an asphalt sea still shows a rich ruby color. In late November, a series of rainy, windy cold fronts is stripping the colored foliage from the trees. However, there’s still plenty of color and textures to be found in the Ouachitas (although the argument could be made that the gingko in the photo below is growing out of the West Gulf coastal plain). 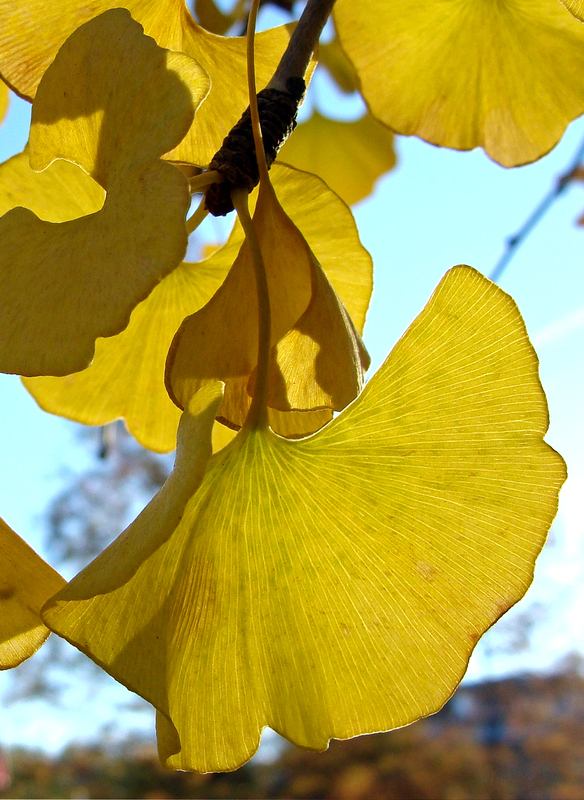 Yellow gingko leaves contrasted against a clear blue sky. 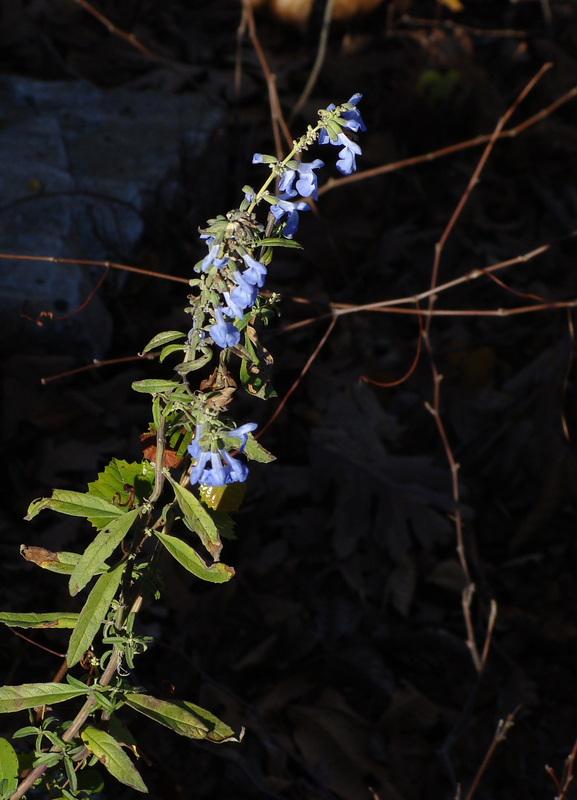 Last fall, the unmown areas were full of these blue helmet flowers. 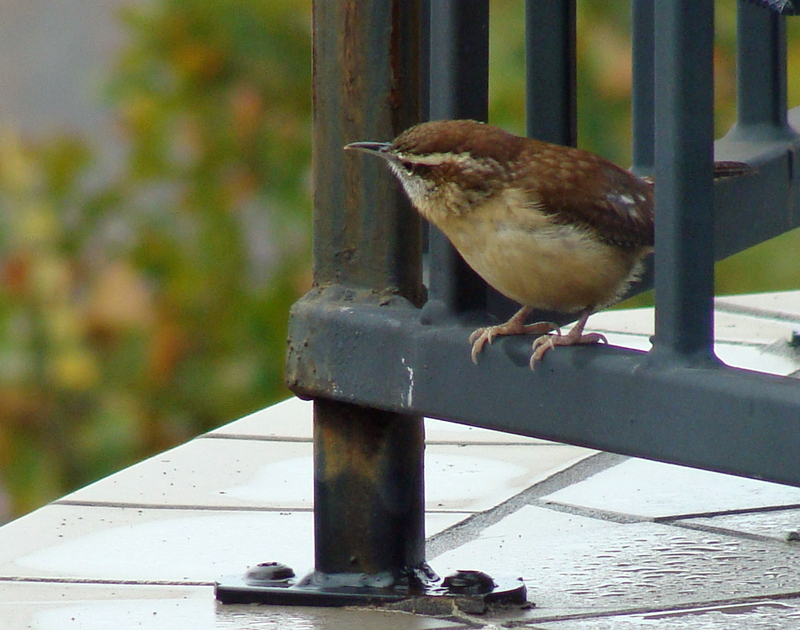 This year their numbers were down, probably due to the summer's drought. Thanks, once again, to Jon Barry at the SW Research and Extension Center in Hope for his plant IDs. 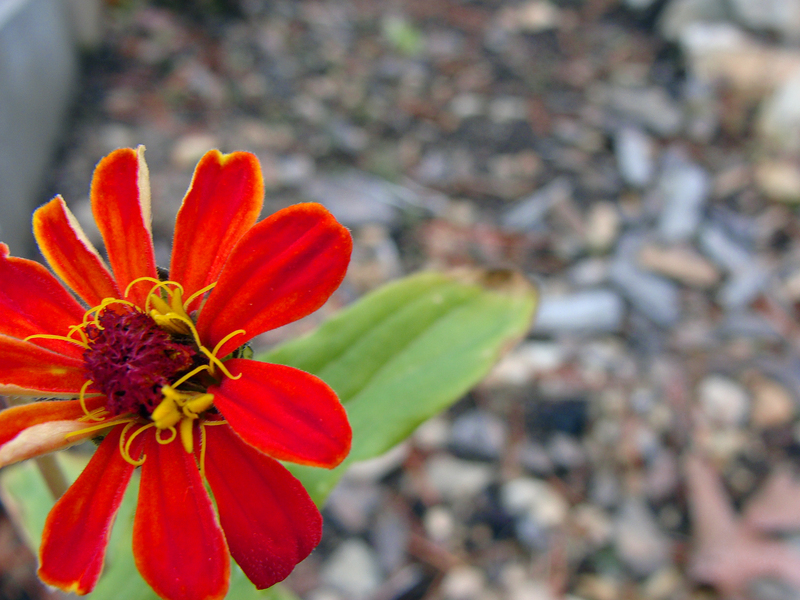 This cosmos, whose plant was topped by hungry deer, produced another flower months later. 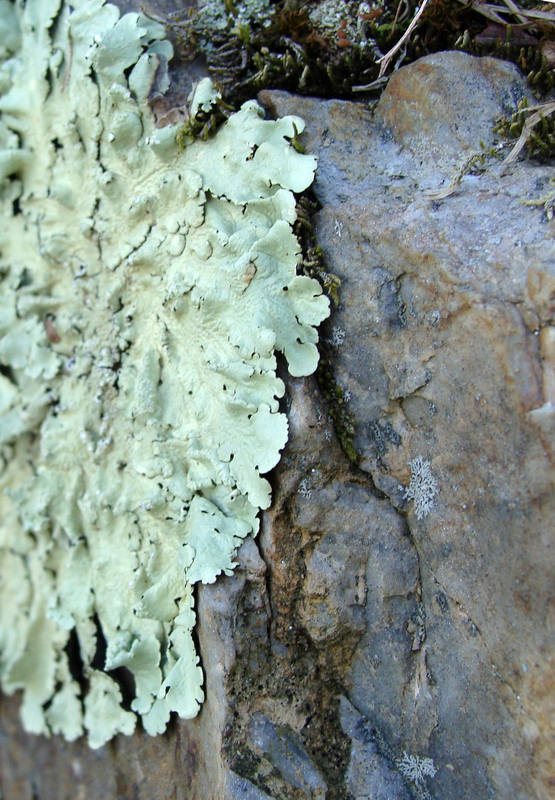 Lichen clings to a vertical face of the native Stanley shale. 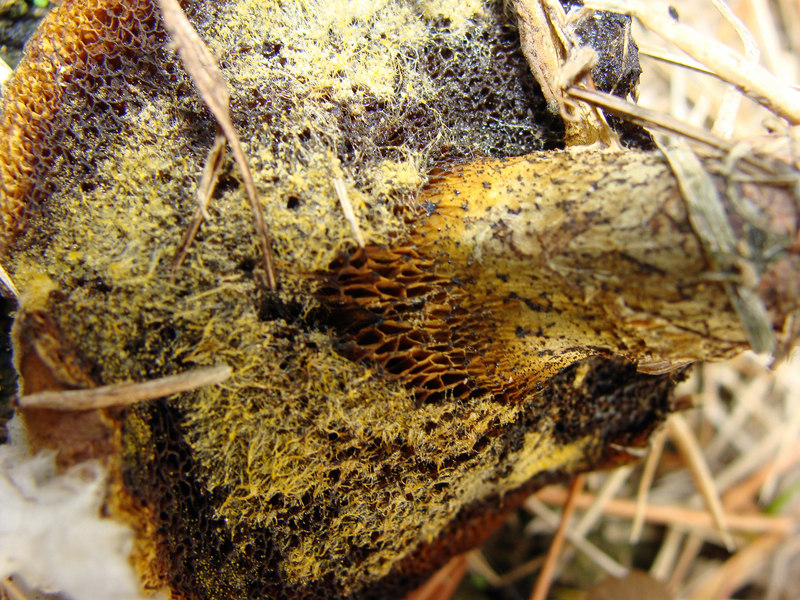 The recent wet spell has been a boon for the local fungus population. 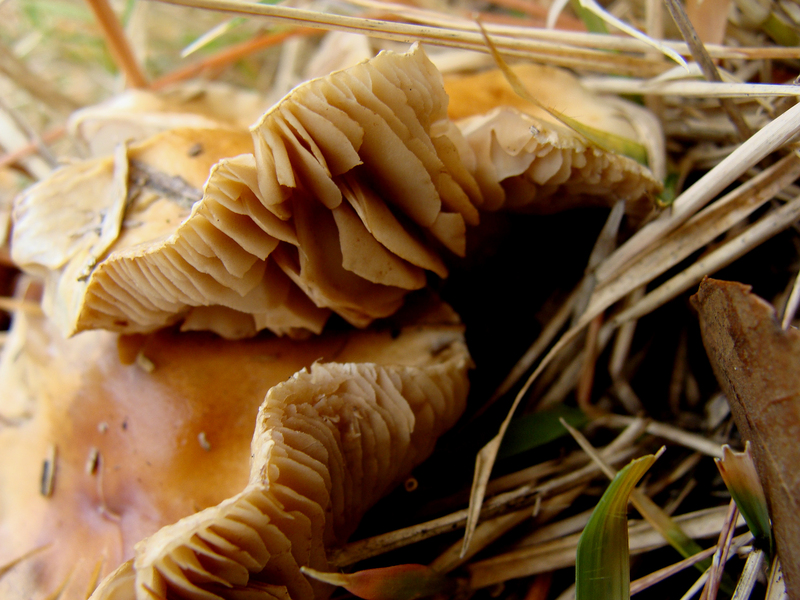 An overturned mushroom shows its earthy colors. 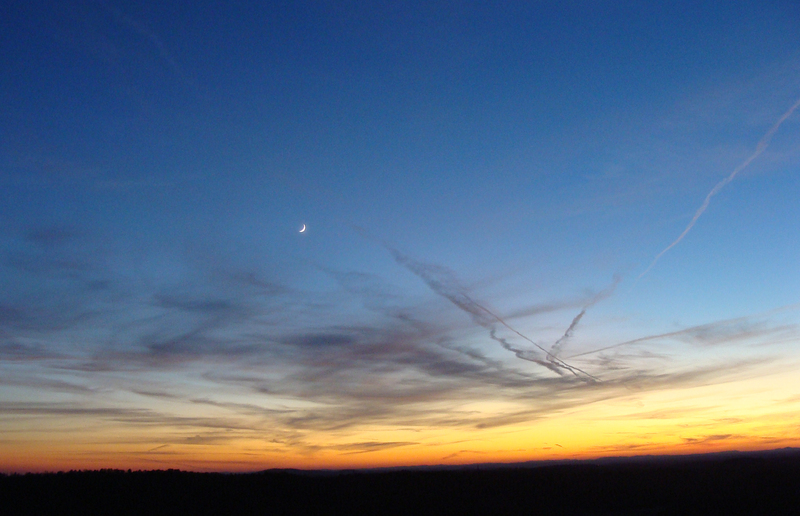 Contrails criss-cross the evening sky. The University of Arkansas at Little Rock’s urban campus offers terrific people watching as students and faculty cross tree-lined brick paths en route to the next class or the library or something sushi or Taco Bell-ish at the student union. The campus is in something of a tough, but improving, neighborhood. Being aware of your surroundings is always a good idea. Campus police maintain visibility and call boxes are located across campus, all for safety’s sake. But sometimes, things just don’t work. 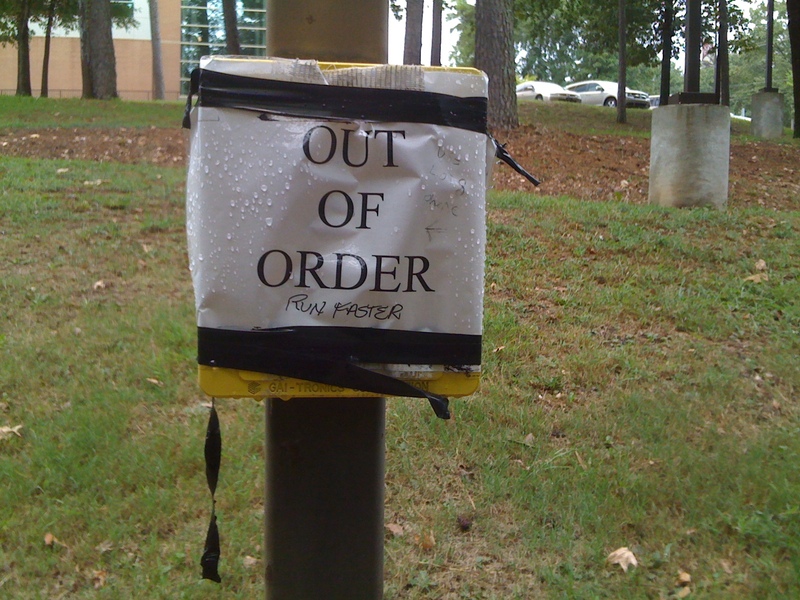 A passing wit's scrawl offers sound advice on an out-of-order call box. The call box has since been fixed.